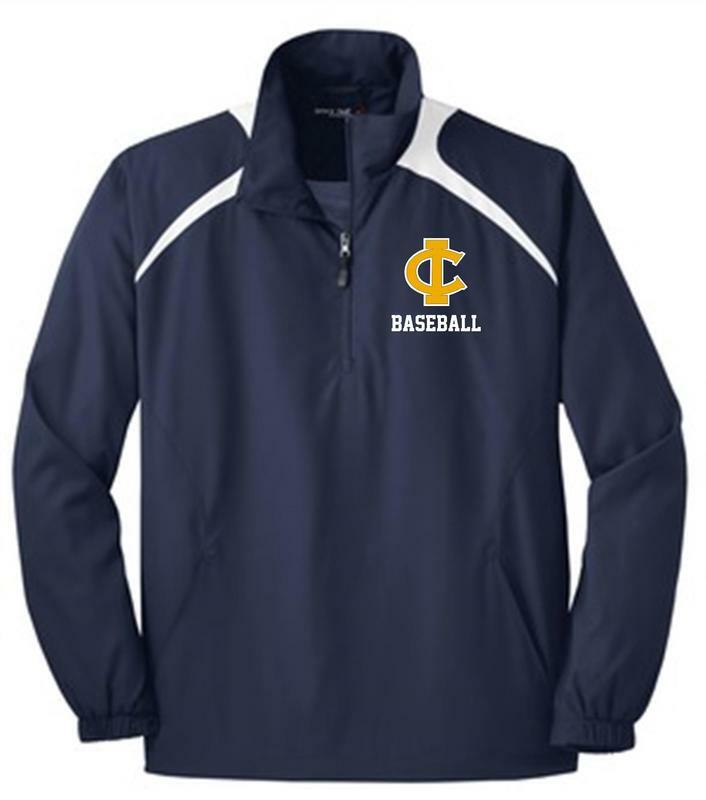 Copley Baseball Team 1/2 zip windbreaker , Embroidered with Logo left chest . Personalized with your last name across the back. ​Email wearnumberone@gmail.com to find out how to order these for your entire team.